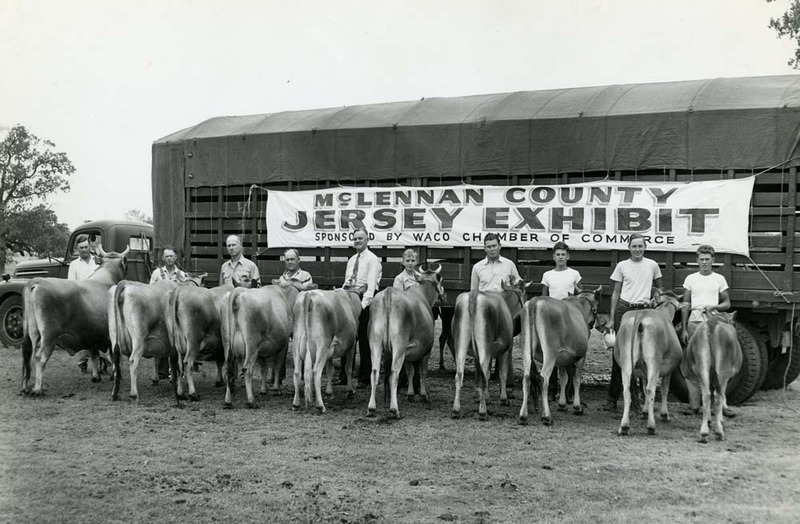 In the early 1950s, McLennan County voters approved a $1.2 million bond towards the construction of a new agricultural and entertainment venue. Contractors Farnsworth and Chambers of Houston, Texas, worked alongside local architect Harris H. Roberts to design a fair-ground and coliseum that could house a yearly exposition that would recall the glory of the Texas Cotton Palace. 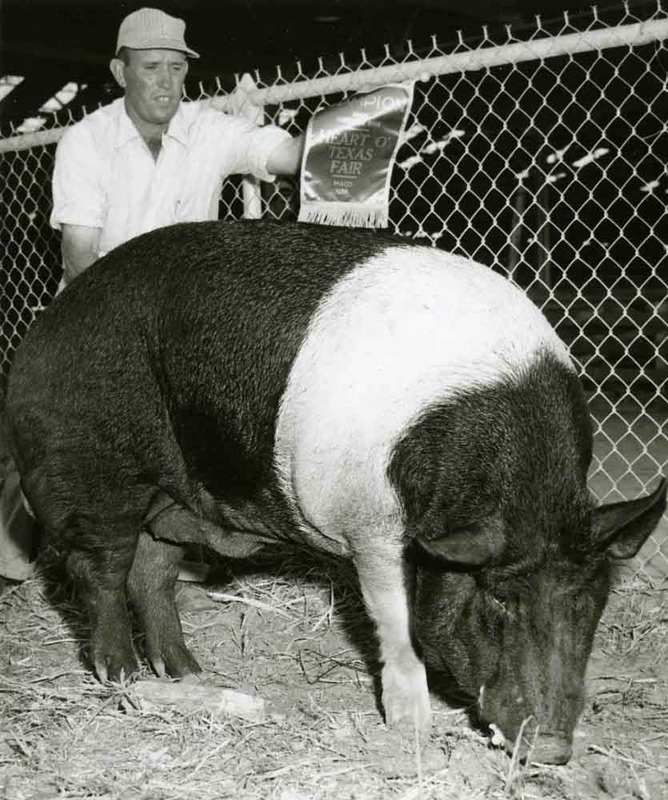 Although cotton was no longer king, the exposition was intended to “serve as a showplace for the finest yields of the soil” and the “best” of the region’s livestock. Echoing sentiments expressed by his Cotton Palace predecessors, Waco Mayor Ralph Wood hoped that the fair would “be an inspiration to lead to still greater progress and prosperity” within the region. Though the original plans for the grounds had to be slightly scaled back due to the advent of the Korean War and ensuing labor and material shortages, the grandiose vision of fair organizers was largely realized. Totaling 253 acres, the fairgrounds were the largest of their kind west of the Mississippi. Additionally, upon its completion in 1953, the coliseum boasted the largest indoor arena in the state and was the second largest coliseum in Texas, measuring 366½ feet long and 246½ feet wide. The coliseum (and fair by extension) found its name through a nationwide contest. Fair organizers received five thousand entries from not only Texan hopefuls but individuals in such faraway states as South Carolina, California, and New Mexico. The winning submission, “Heart O’ Texas Coliseum,” came from Mrs. John Cousins of McGregor, Texas. She received $100 in prize money for her effort. 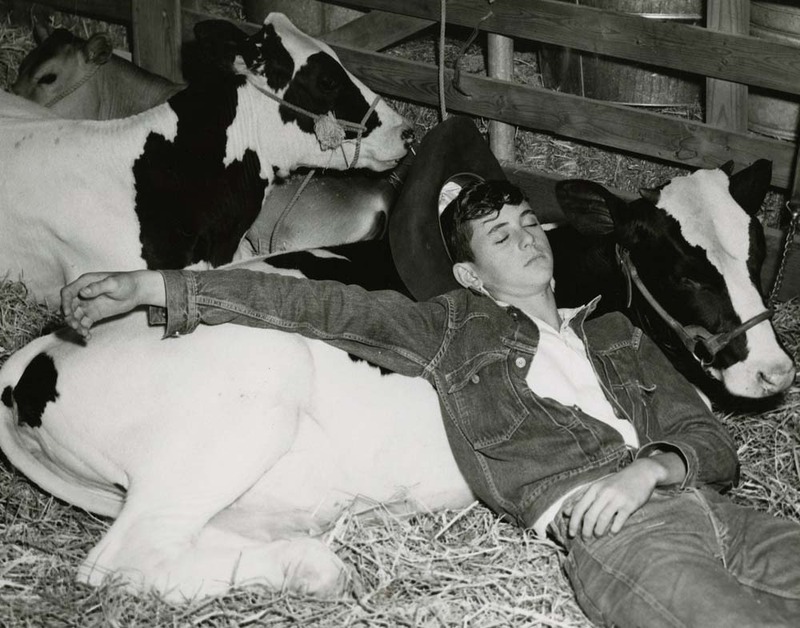 For those seeking a return to the glory days of the Texas Cotton Palace exposition, the inaugural 1953 Heart O’ Texas Fair and Rodeo did not disappoint. Regional livestock and produce took pride of place in the fair’s multiple exhibition tents. 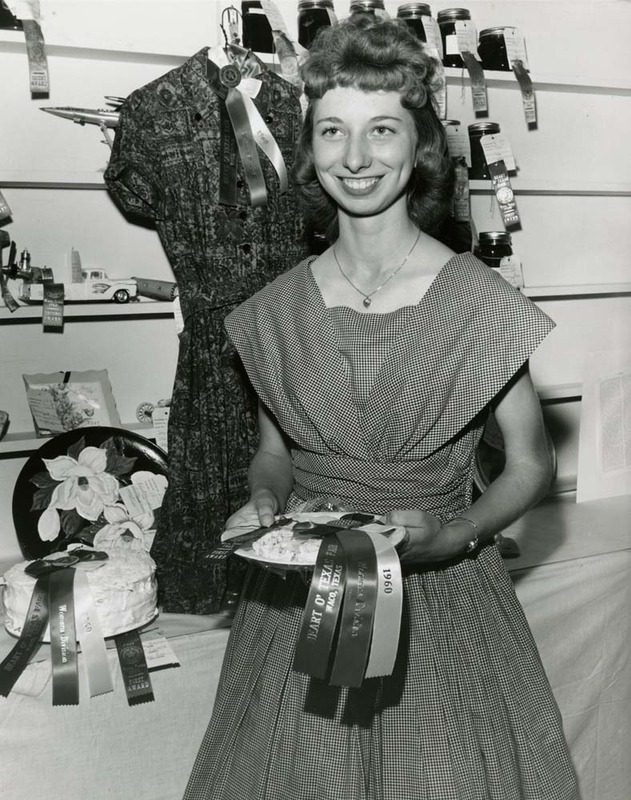 The Women’s Division presented the best Central Texas had to offer by way of handicrafts, baked goods, and preserves. 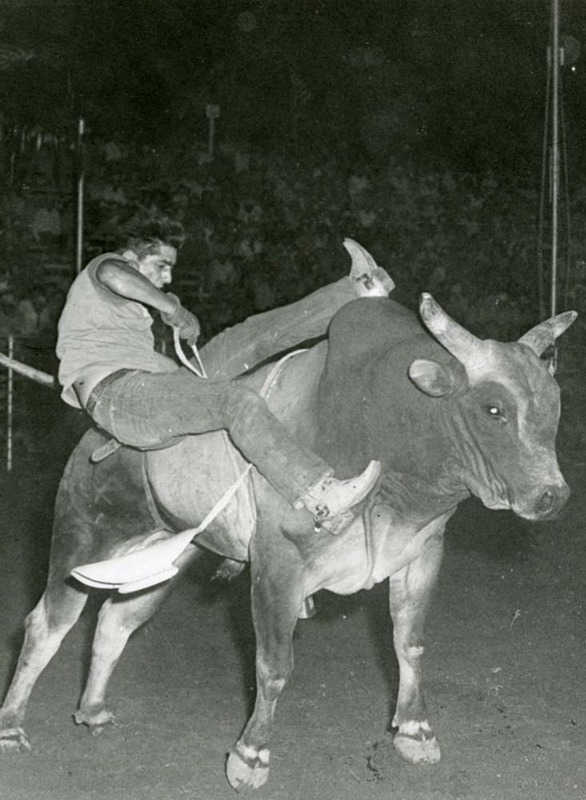 Renowned rodeo producer Tommy Steiner oversaw such popular events as trick riding and steer wrestling in the main arena. 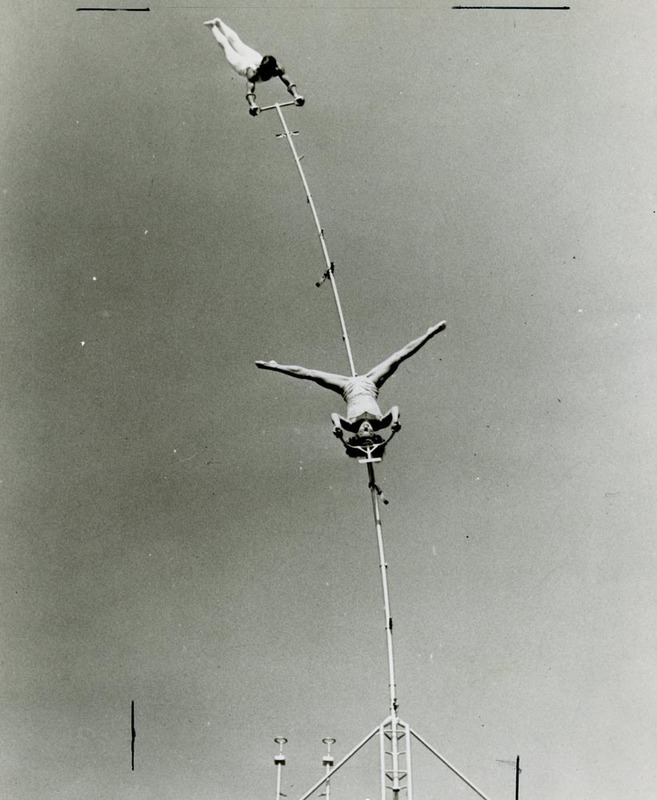 Other notable fair attractions included: a special military display featuring miniatures of the aircraft carriers the U. S. S. Alamo and U. S. S. Shangri-La, a Texas wildlife display, fireworks, and a performance by the King of Rock and Roll himself, Elvis Presley. 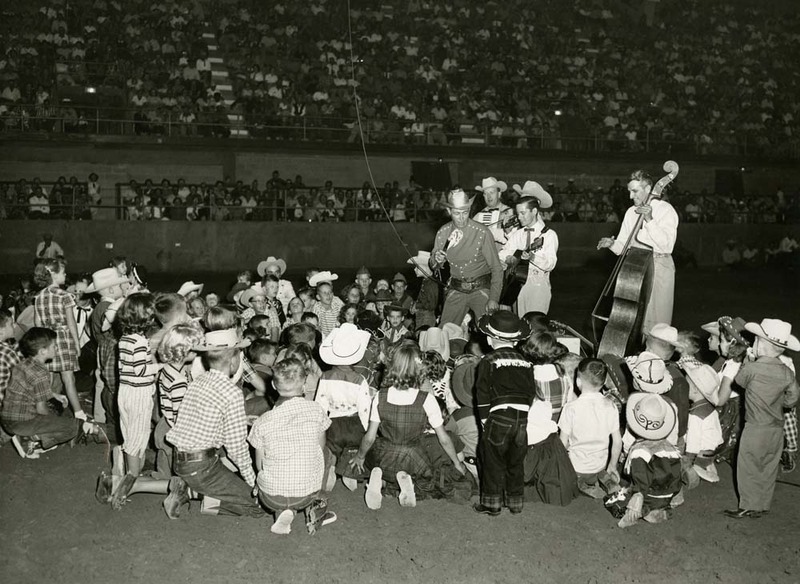 Although the first half of the twentieth century was not kind to the Texas Cotton Palace, its latter half saw the Heart O’ Texas Fair and Rodeo flourish via outside accolades and civic investment. 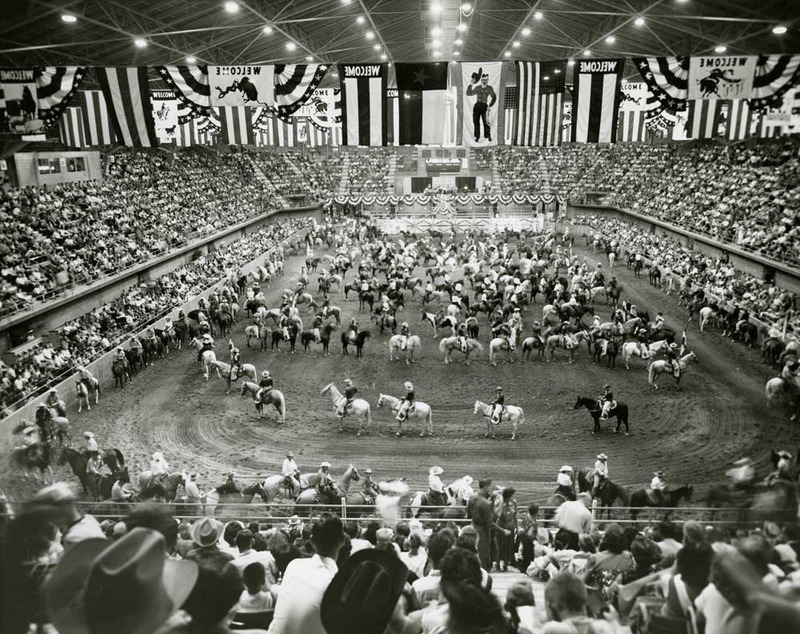 In 1974, the Professional Rodeo Cowboys Association (PRCA) named the Heart O’ Texas Fair and Rodeo one of its top rodeos, a high honor indeed for Waco and McLennan County. Steady attendance records and continued community support also made possible a $20 million dollar face-lift to the coliseum and the renovation of its adjacent buildings in 1996. The Show Pavilion also received necessary upgrades in 2000. 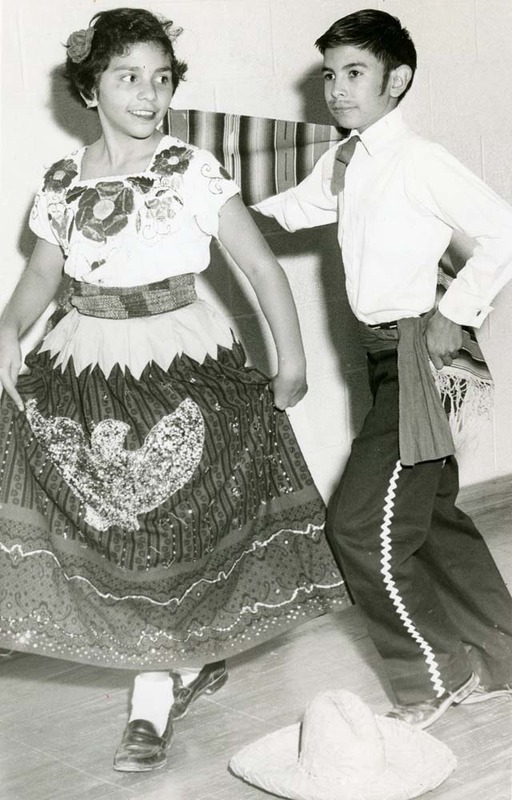 The Heart O’ Texas Fair and Rodeo introduced a scholarship program in 1991. Initially, nineteen $100 scholarships were awarded to a single student from each of McLennan County’s high schools. As the program progressed, the amount of financial aid available to deserving students increased. In 2013, the Heart O’ Texas Fair and Rodeo Scholarship Fund awarded $40,000 to the youths of McLennan County with an additional $5,000 given to two worthy students as part of the 4-H Youth Development Foundation Awards Program. 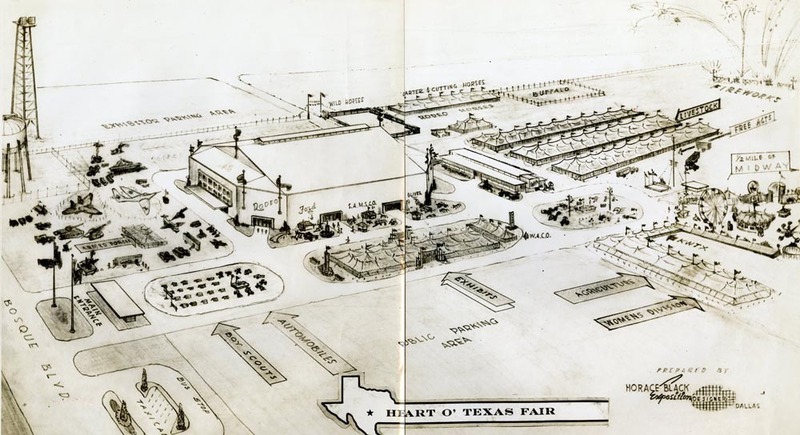 The Heart O’ Texas Fair and Rodeo has proven itself to be a worthy successor of the Texas Cotton Palace exposition due to its showcasing of Central Texas culture and commerce. 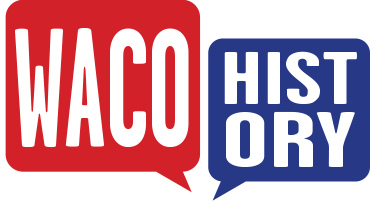 Prisca Bird, “Heart O' Texas Fair & Rodeo,” Waco History, accessed April 18, 2019, https://wacohistory.org/items/show/58.